These bags are clear with a frosted appearance. 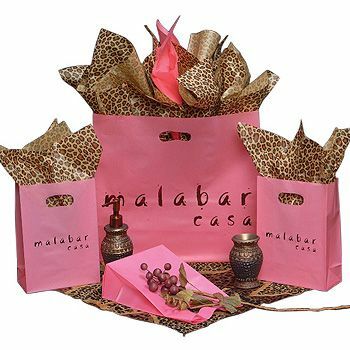 Available in a variety of sizes, these bags have handles that make them easy to carry. 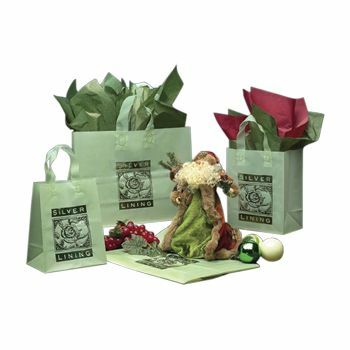 Each bag has a cardboard bottom that adds durability. 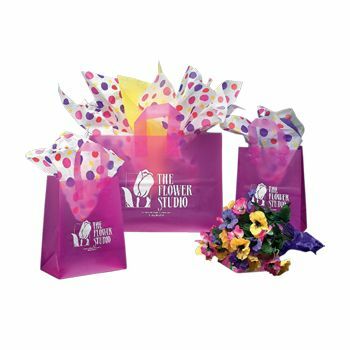 8 X 4 X 7"
14 X 10 X 15"
These sophisticated bags are offered in a wide range of sizes, and they can be custom printed to suit many purposes. 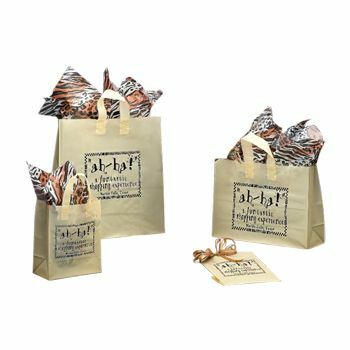 Smaller sizes can be great for party favors, and larger sizes can be ideal for door prizes or gifts. 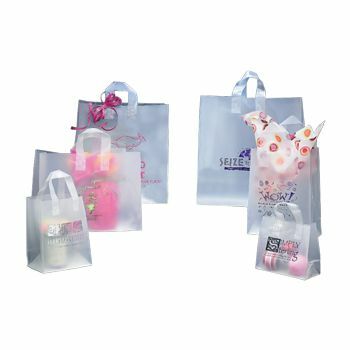 Rush production is available so that the bags can arrive quickly. 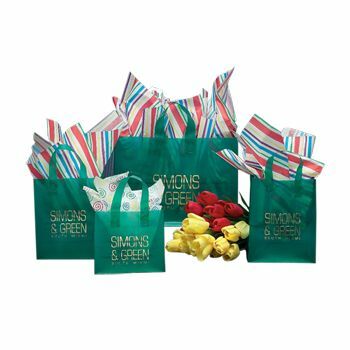 An on-time production guarantee provides reassurance that the bags will arrive in time for that company party or class reunion. There is no need to wait. Place an order today.